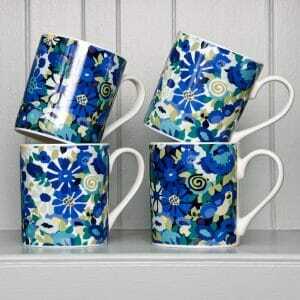 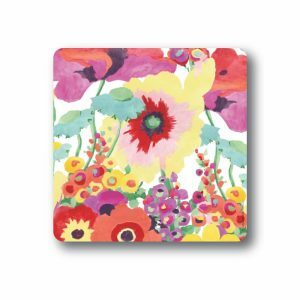 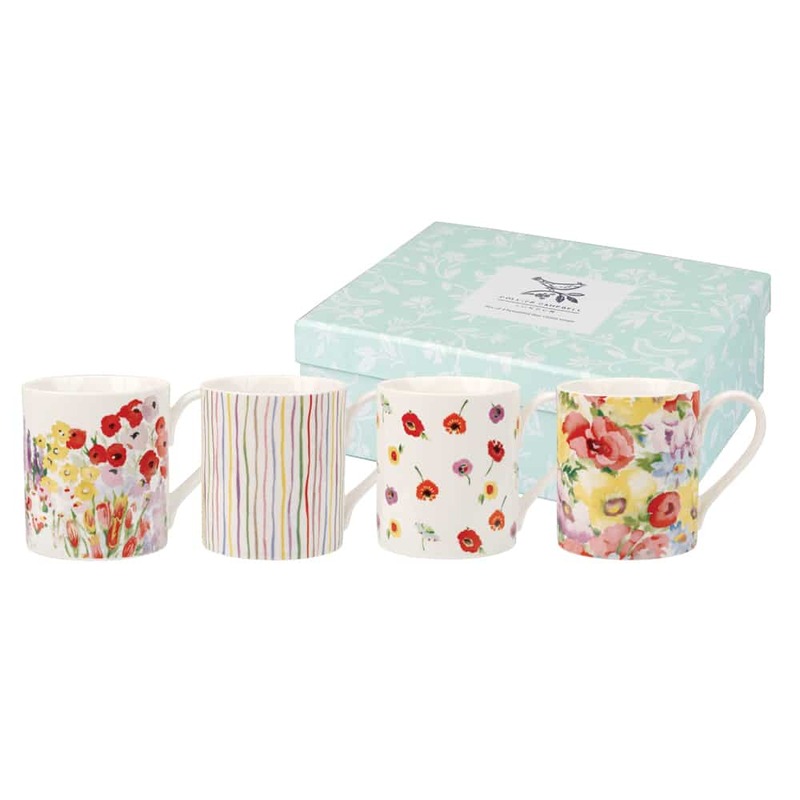 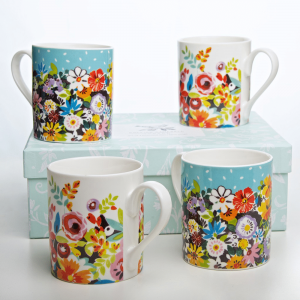 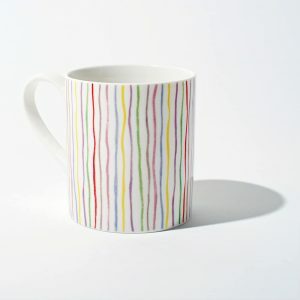 A set of 4 bone china mugs in a mix of floral and stripe designs. 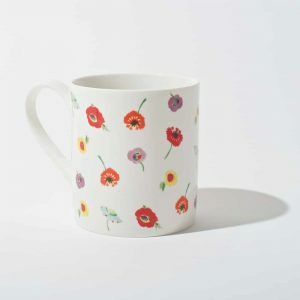 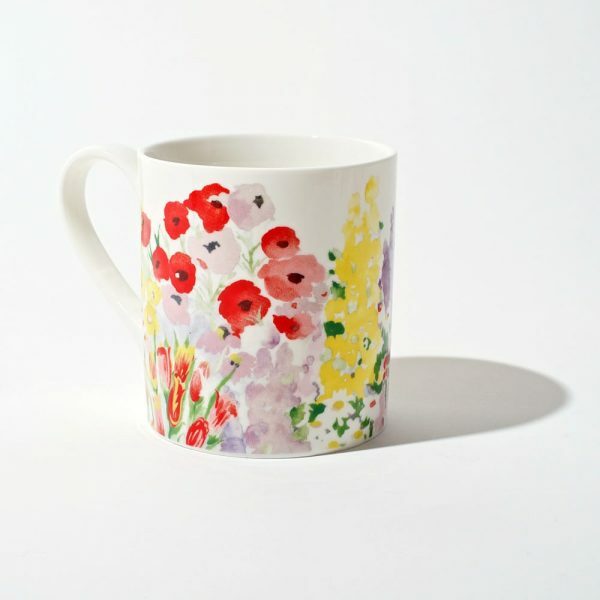 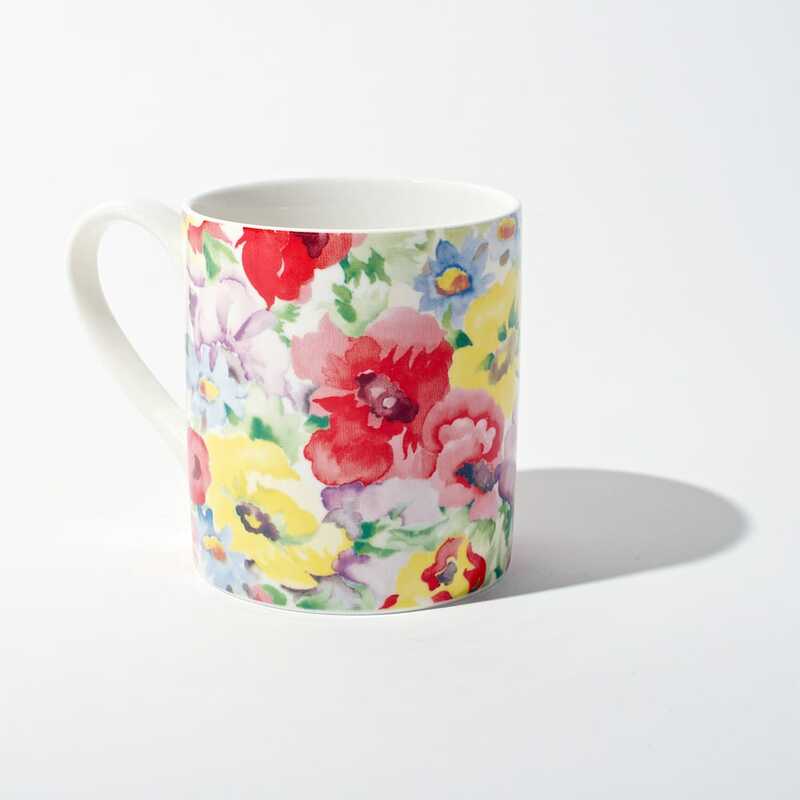 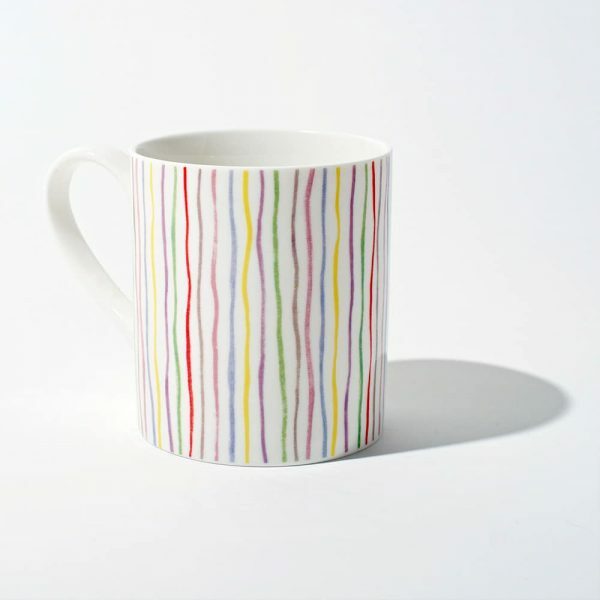 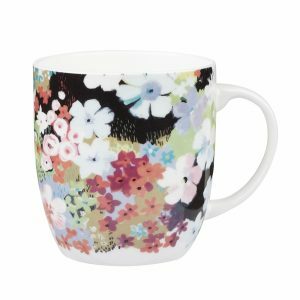 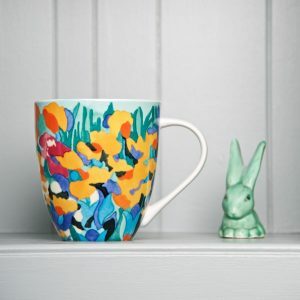 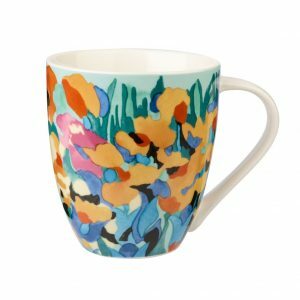 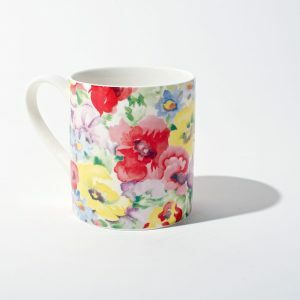 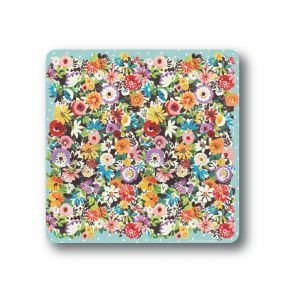 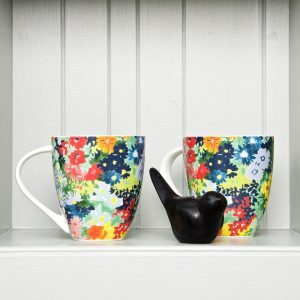 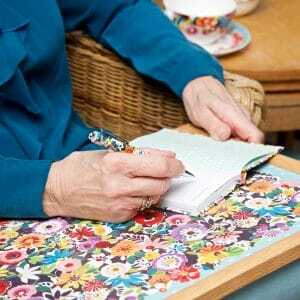 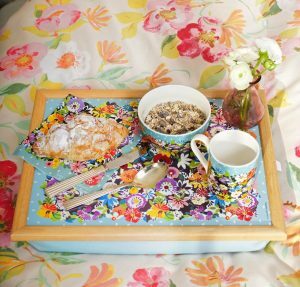 Brighten up your home with these fabulous patterned mugs – the only mugs you’ll ever want to drink your tea or coffee out of! 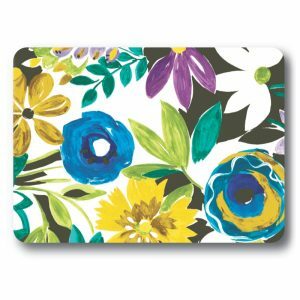 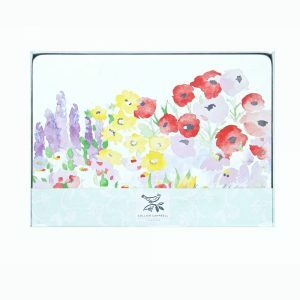 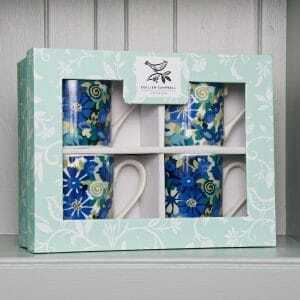 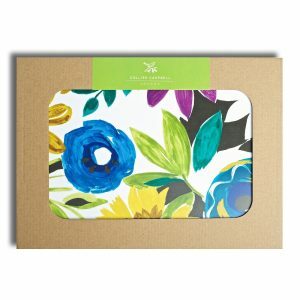 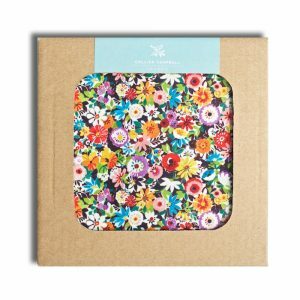 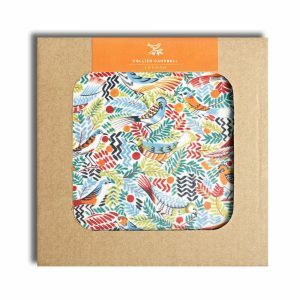 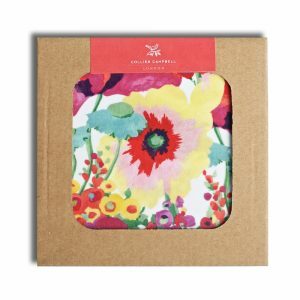 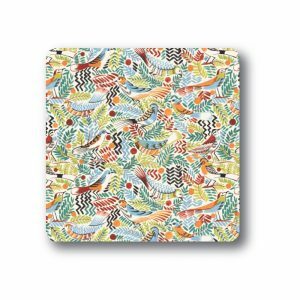 Stylishly packed in a box decorated with our delightful “Bird on Branch’ design. The ideal gift for Christmas, a birthday, wedding, new home, Mother’s Day, or as a thank you present for an overnight stay with a friend. 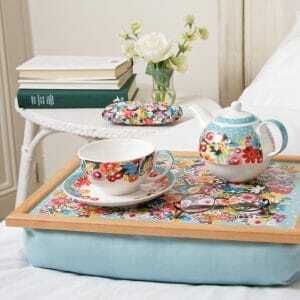 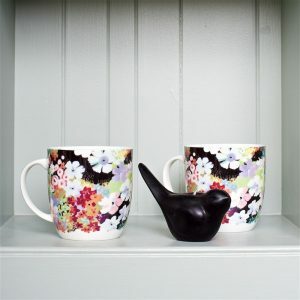 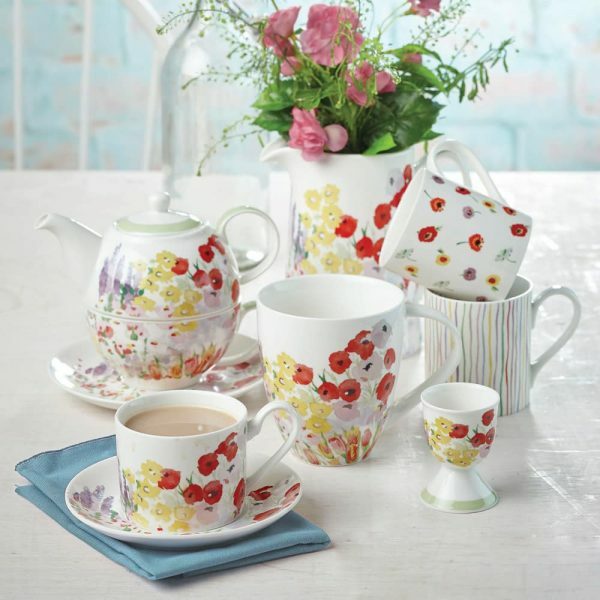 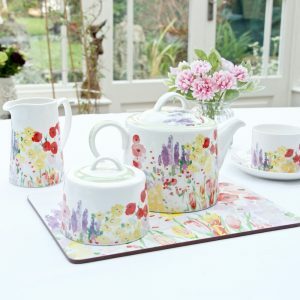 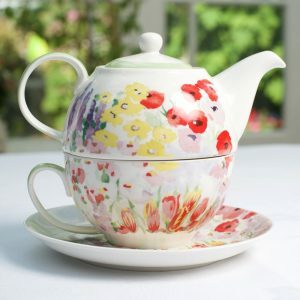 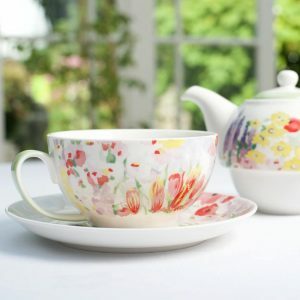 Mix and match with our Painted Garden teapot for an even more special present.